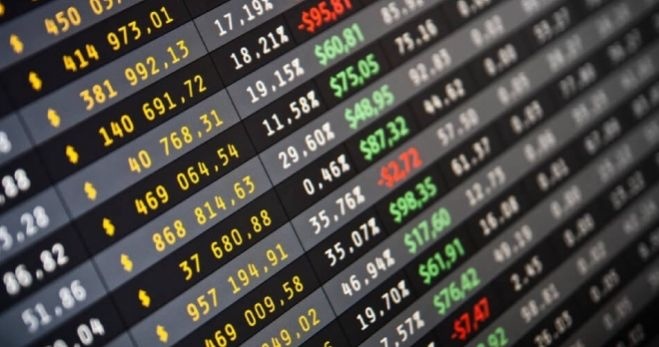 Shares of the JSC “Chilonzor buyum savdo kompleksi” (known among the population as Hippodrome) began to be traded on the stock exchange, the website said. This week, 39 transactions worth 1,3 million soums were carried out with them, in which 48,961 units of shares put on sale. They were traded at 25-28 soums per share with a nominal value of 10 soums. At the end of 2017, the market’s shares were split, consequently, the price dropped from 4,290 soums to 1 soum. And in early 2018, after consolidating the shares, the nominal value grew up to 10 soums. Also, this week a new record by the number of transactions was set. On January 14-18, 1,125 transactions with corporate securities of 32 issuers in the amount of 2,323 billion soums were made on the stock exchange. During the first three trading weeks on the stock exchange, almost same transactions were concluded (2556) in terms of the number comparable to transactions completed for the entire 2017 (2571 transactions). “This shows that investors are taking advantage of opportunities to increase their capital in speculative trading. At the same time, it allows for a more accurate picture of the market,” the message says.